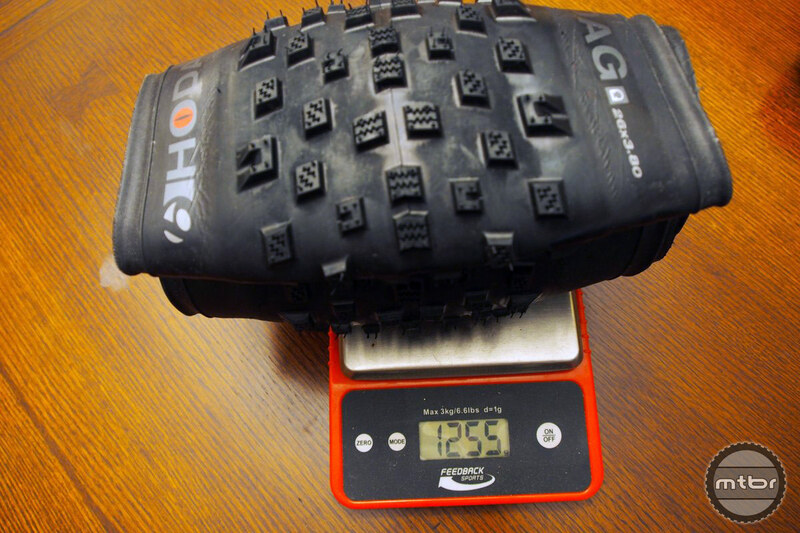 The aim of Bontrager‘s first fat bike tire was a versatile weapon that would be fun to ride on snow, sand, dirt, and even pavement. Trek’s apparel and component arm also wanted a tire and wheel system that would be tubeless compatible at extremely low pressures (sub-5 psi). Have they succeeded? The answer is a resounding yes. 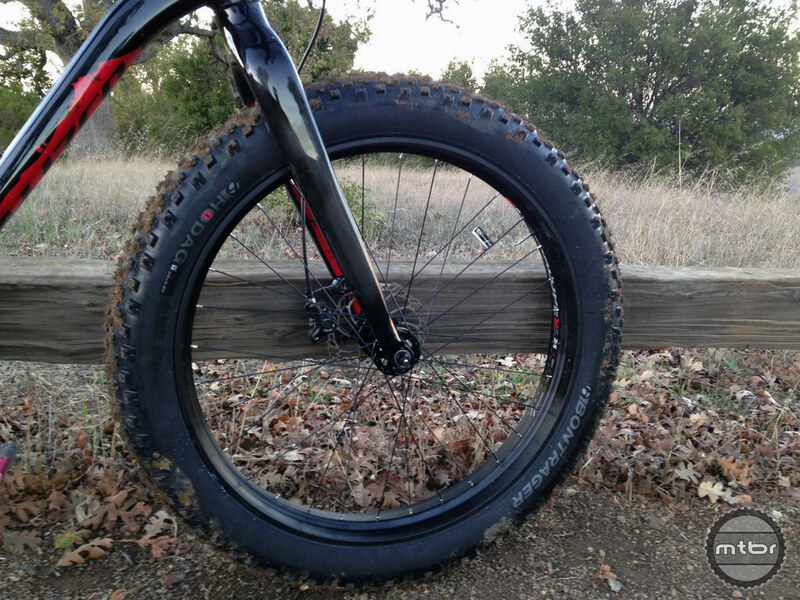 This fat bike tire is indeed a winner in all conditions. Traction is available in spades and it is predictable, delivering a balance of stability and agility. 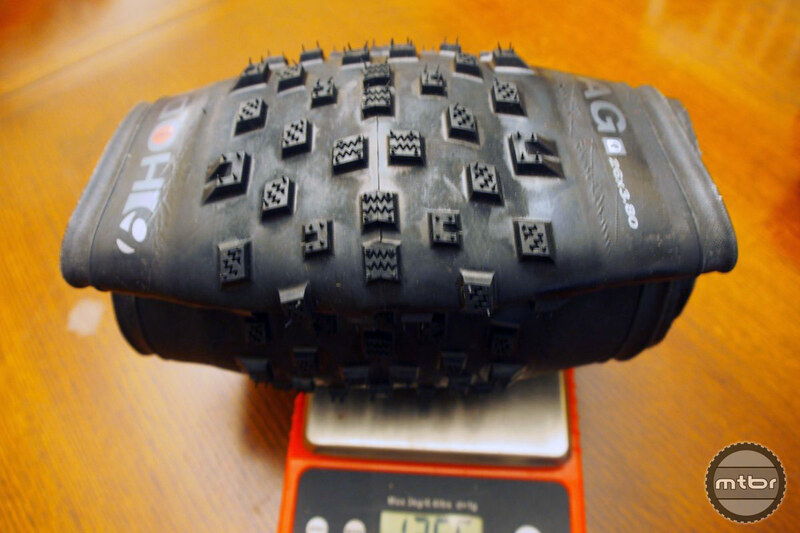 Bontrager’s TLR tubeless system is a breeze to install and inflate, and it brings the proven Bontrager solution to the fat bike world without the need for homebrew DIY tubeless. That’s a good thing; being able to run tubeless is critical for fat bikes because the tubes are so heavy — and fixing a flat on the trail more difficult. 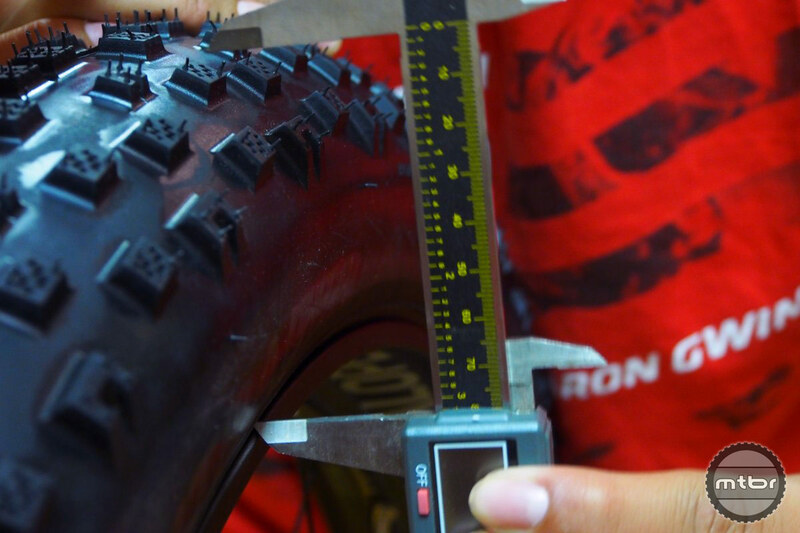 Bontrager brings its expertise in tire design to the 3.8 Hodag, which is as wide as many claimed 4.0 tires from other brands. 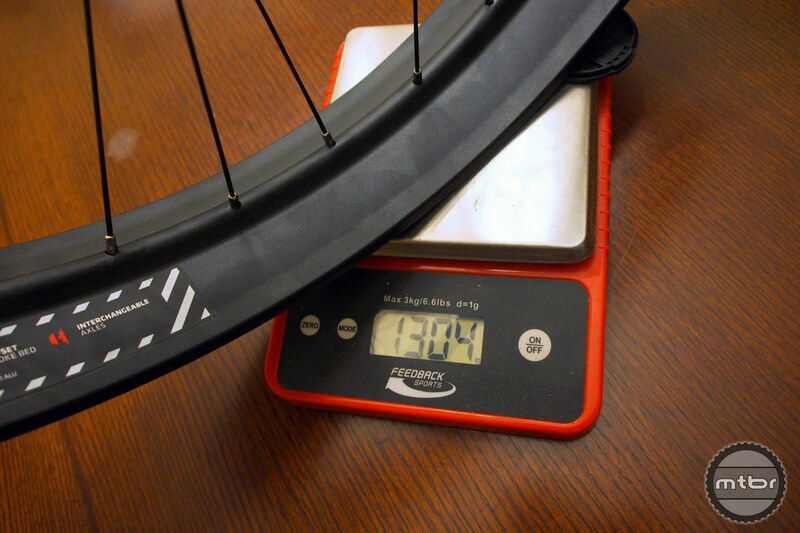 The tire weighs in at 1244 grams with the TLR and Inner Strength casing. The Bontrager TLR system is successful when it comes to tubeless primarily because the company focused on fit and bead mating issues to maintain a proper tubeless seal. 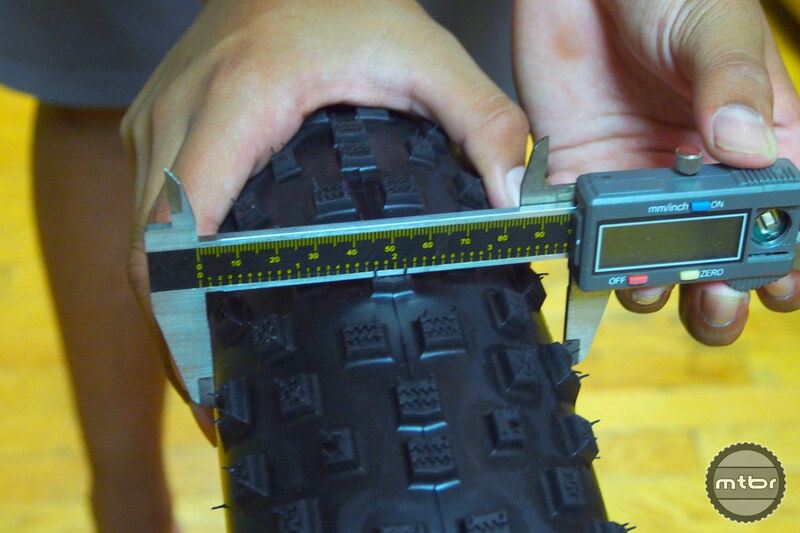 This is key on a fat bike tire, as the tube itself can weigh over 400 grams, so a tubeless setup offers significant weight savings. The tread pattern of the Hodag is open with a tighter center channel. Profile is rounded for consistent cornering and side knobs are well supported. 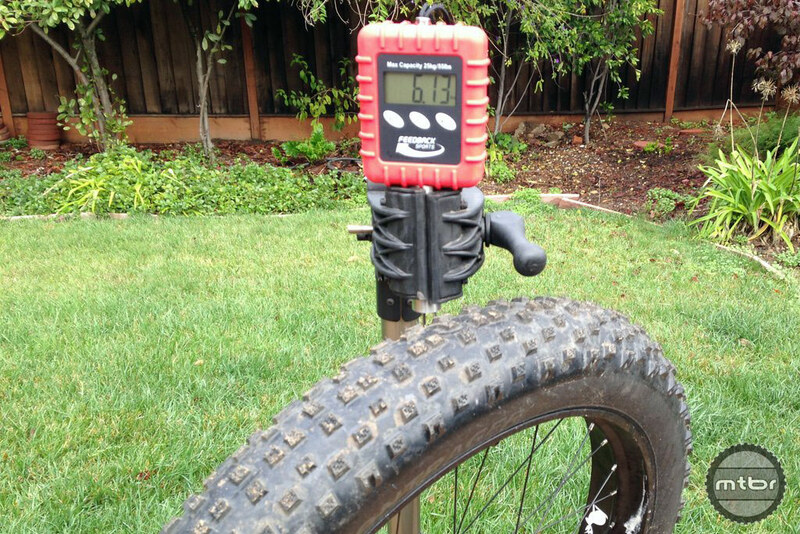 Additionally, low pressures are the norm for fatbikes, with 2-8 psi common. At these levels, a reliable tubeless system is key to avoid burps and loss of seal during aggressive riding. Reliability is further enhanced by Bontrager’s Inner Strength sidewall cut protection system, the same preventative measure found on its enduro tires. 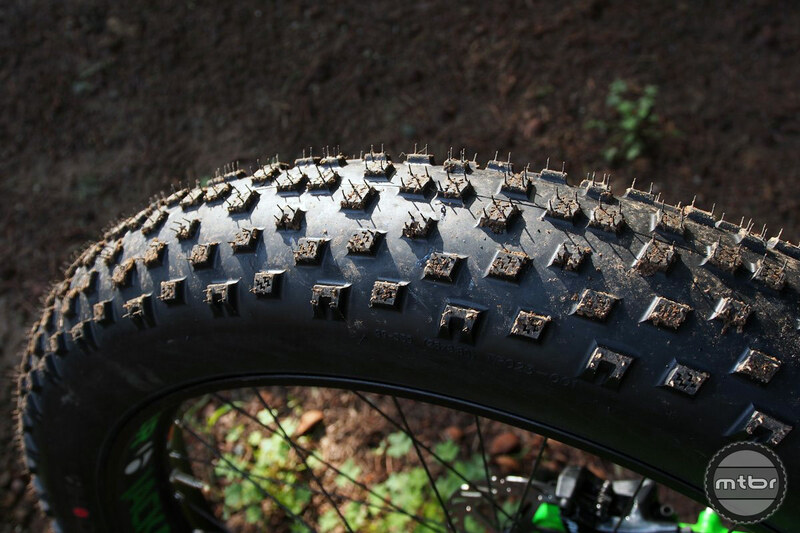 At 3.8, these aren’t the widest fat bike tires on the market, meaning they’re better suited for riders who tackle a variety of terrain rather than snow-only practitioners who are better off with something in the 4.5-5 range. The reason to downsize is that the super wide tires can become lumbering beasts that tend to steer themselves at high speeds. Extra wide tires also have so much rotating inertia that they can slow you down in non-snow conditions. 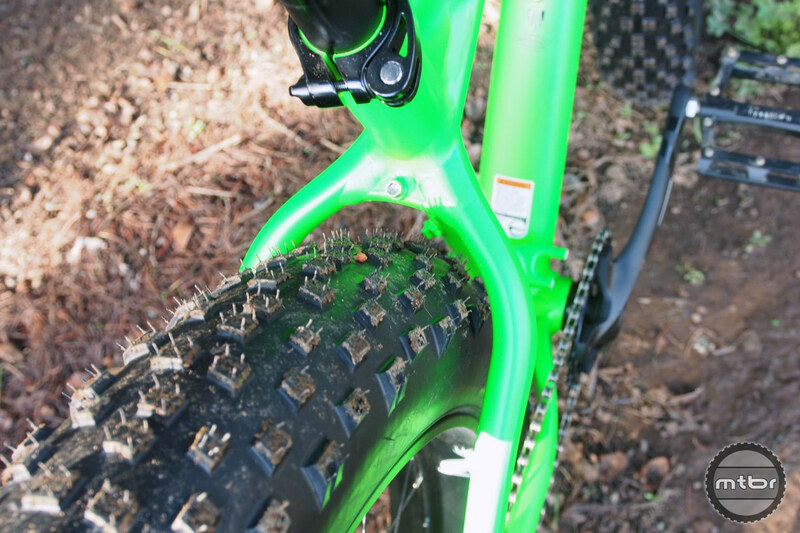 Super wide tires also mean wide bottom brackets and rear axles that can interfere with a rider’s pedaling motion. 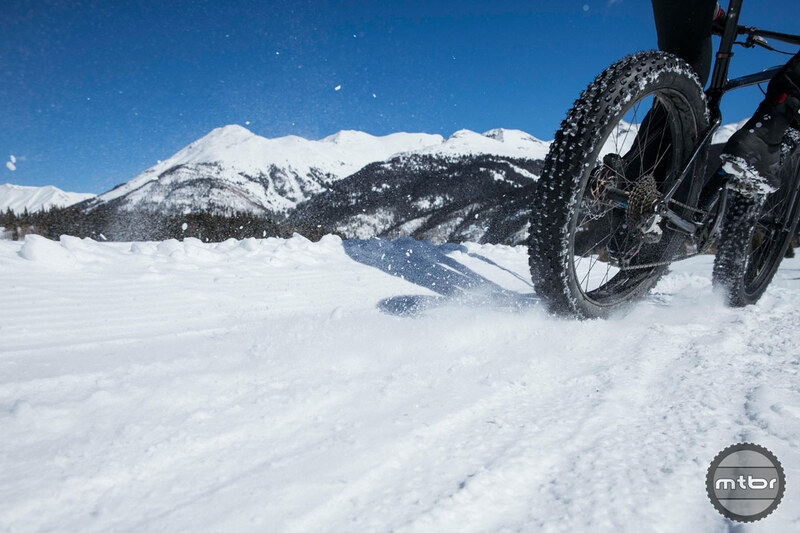 That’s why Bontrager made the decision to make a tire that is capable in the snow — and on the trail. 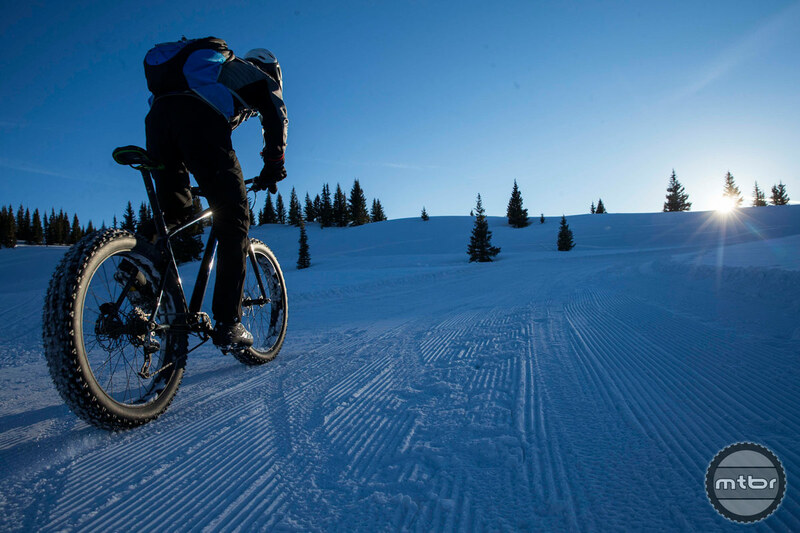 Its designers believe that most of the snow ‘ability’ of a bike is driven by air pressure. The deeper the snow, the lower the air pressure. 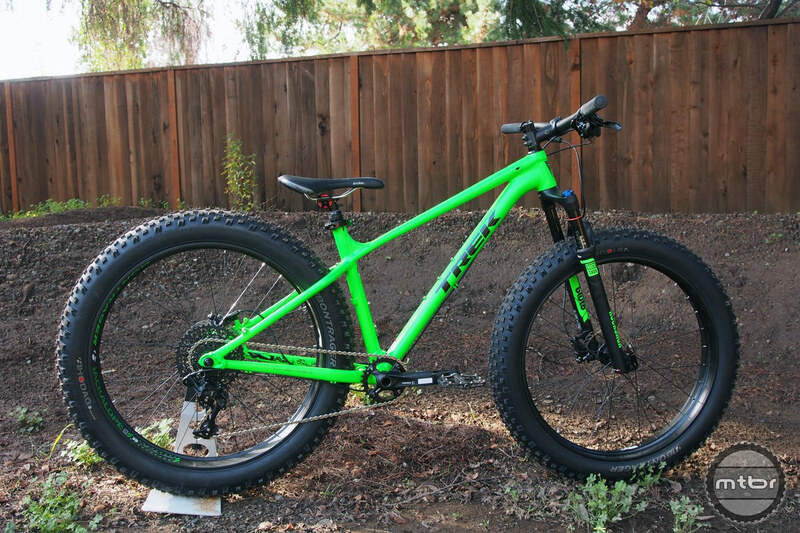 We tested Hodag on the Trek Farley fat bike and it is a perfect match. The bikes are designed to be agile and fun in all conditions — just like the tire. For more information visit www.bontrager.com. 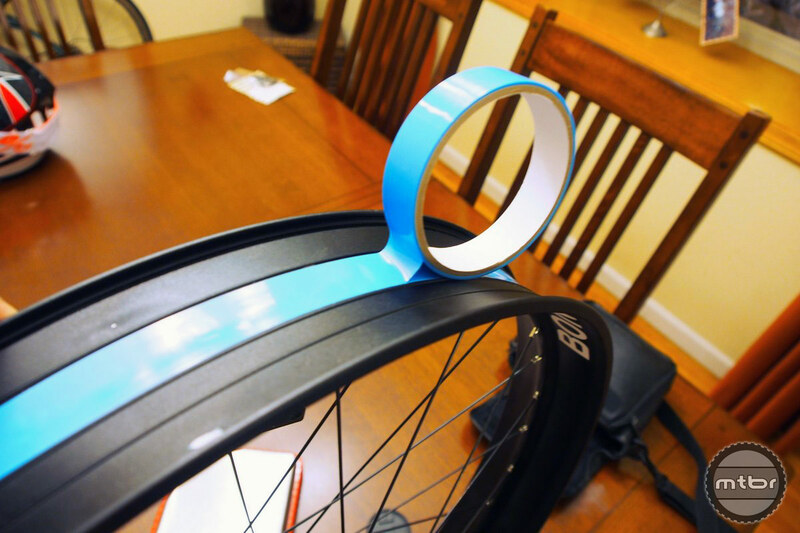 Rim tape only needs to cover the spoke holes since the aluminum rim is not drilled and the spokes are all lined up. Weight of the tire is 1255 grams. 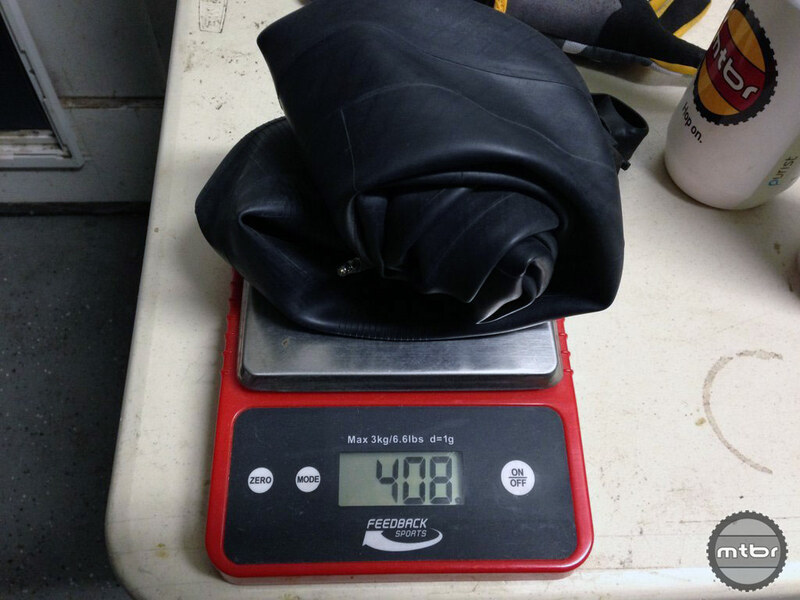 Weight of a typical fat bike tube is 408 grams. Width of the tire is about 100 mm when inflated. (3.9 inches). Tire height is about 80 mm. 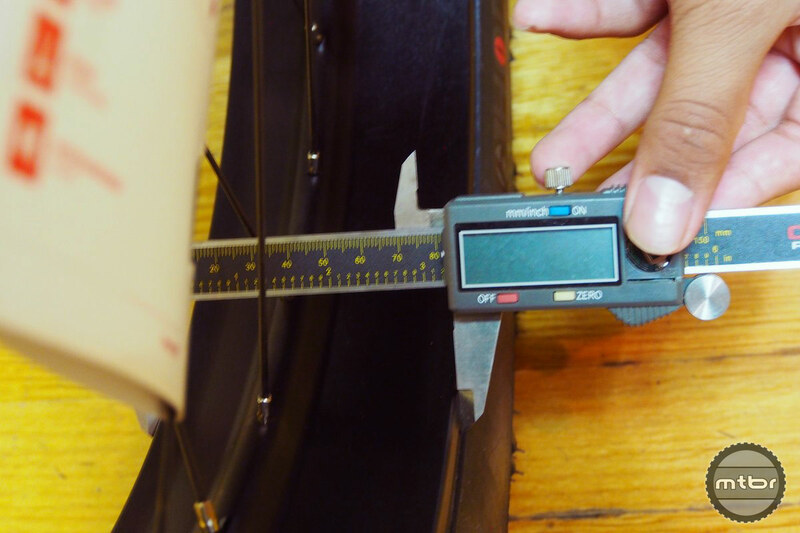 Rim width is about 82 mm. Clearance on a Trek Farley 8. Weight of the wheel, tire and rotor is 6.13 lbs. Industry states “Fat” begins at 3.8, So this is basically the skinniest “Fat” tire out there:) I guess sometime it’s good to be skinny and fat. 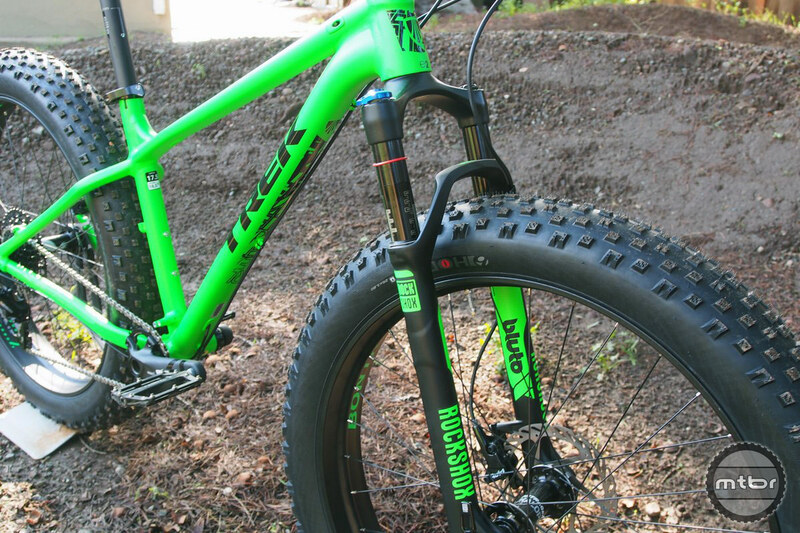 I’m glad Bontrager is headed this direction, especially with the new Hodag size 27.5 x 3.8….. Bonty be pavin’ dem trails baby! Ans sidewall protection! 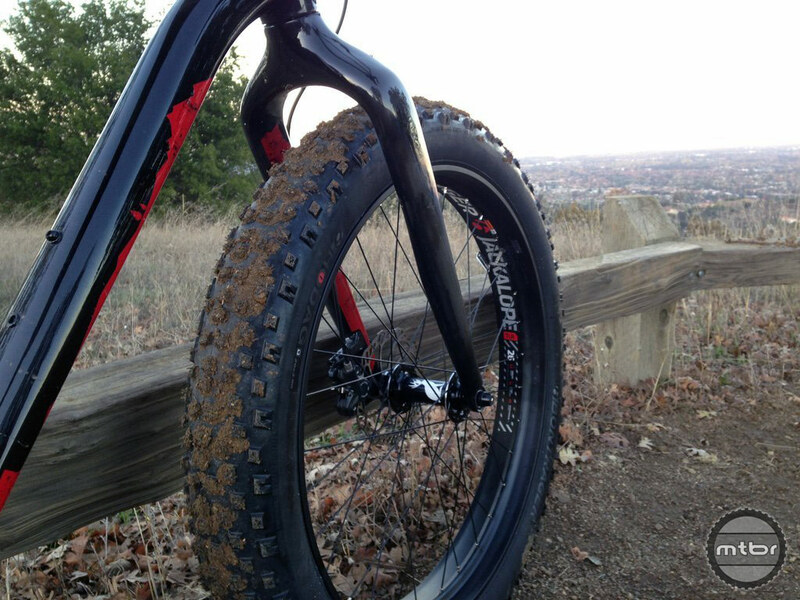 Bout time we started seeing more fat tires with sidewall protection…. I know showing up almost three years later to comment on this is weird but I’m happy to see Trek/Bontrager embracing Wisconsin lore by naming their tire after the mythical Hodag creature. Brings back many memories spent up around Wausau/Rhinelander/Eagle River back in the late 80’s and all the hype about the Hodag!